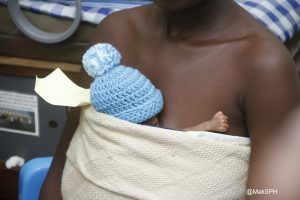 The International Kangaroo Care Awareness Day is a global event celebrated since 2011 by communities that appreciate Kangaroo Care parents, organizations, and professionals. 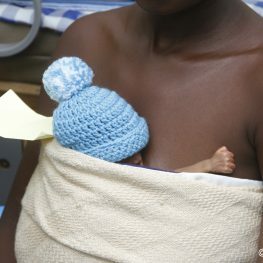 Kangaroo mother care (KMC) refers to the practice of providing continuous skin-to-skin contact between mother and baby, exclusive breastmilk feeding, and early discharge from hospital. KMC is an especially important intervention for babies that are born premature.